Many great rock songs have been the result of a lyricist finding inspiration in the pages of a book. The Novel: The Master and Margarita, Mikhail Bulgakov. In 1968, Mick Jagger’s then-girlfriend, Marianne Faithfull, passed along a little book she thought he might enjoy. Jagger ended up writing “Sympathy for the Devil” after reading the novel, which starts when Satan, disguised as a professor, walks up and introduces himself to a pair of men discussing Jesus. Mick later suggested that some of the lyrics may have been inspired by the works of Charles Baudelaire as well, which makes “Sympathy” the result of a pretty well-read rock star. 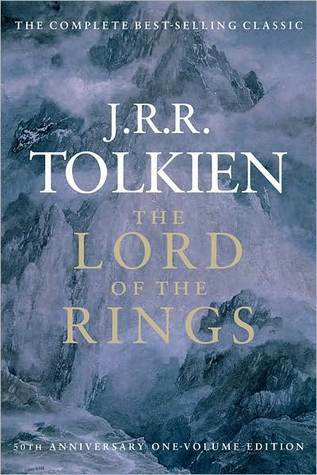 The Novel: Lord of the Rings, J.R.R. Tolkien. For years I'd only ever paid attention to the “Ramble On” chorus, so this was a shock. The Song: “Pigs (Three Different Ones)," Pink Floyd. The Novel: Animal Farm, George Orwell. Pink Floyd felt so strongly about Orwell’s barnyard take on revolution that they made a mascot from the book’s dictator pigs. The first incarnation of the famous Pink Floyd pigs popped up in 1976 for the photoshoot for 1977’s Animals album, which is based loosely around Animal Farm themes. "Pigs (Three Different Ones)" is about people in society with wealth and power. The Song: “Wuthering Heights,” Kate Bush. 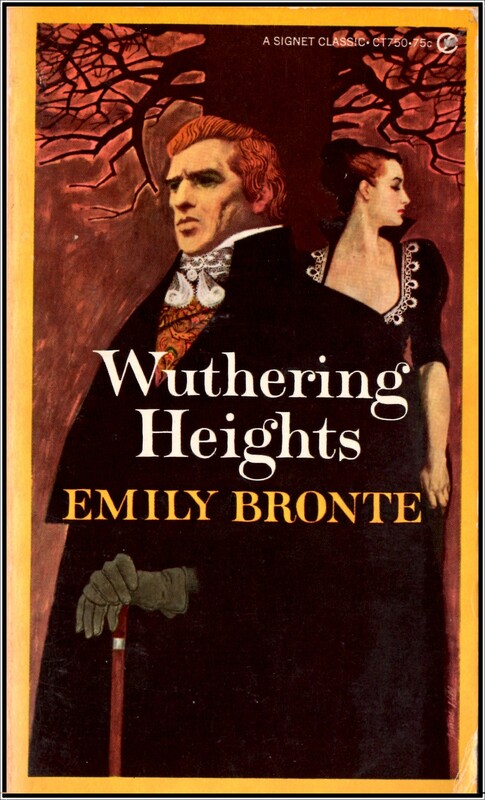 The Novel: Wuthering Heights, Emily Bronte. An 18-year-old Kate Bush was inspired to write her breakout song after seeing just 10 minutes of Wuthering Heights on TV in 1977. The Novel: The Odyssey, Homer. Even Eric Clapton can’t resist the Sirens from The Odyssey; this classic Cream song references the mythological enticing beauties (Clapton sure knew his share of those). Though it’s Clapton singing, the lyrics were written by Martin Sharp, who had just returned from vacation in Ibiza and was inspired by all of the exotic scenery - beaches and women alike, presumably. The Novel: Ulysses, James Joyce. Speaking of The Odyssey, it’s no surprise that The Edge and Bono would want to pay homage to their fellow Irishman James Joyce by setting “Breathe” on June 16. That’s the day Leopold Bloom embarks upon throughout the pages of Joyce’s Ulysses, and it’s also the day that Joyce fans everywhere honor his work by celebrating Bloomsday. The Novel: Perfume: The Story of a Murderer, Patrick Süskind. The Song: “Holden Caulfield,” Guns N' Roses. 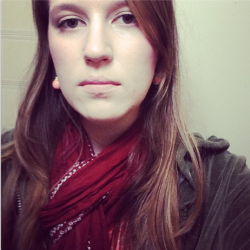 The Novel: The Catcher in the Rye, J.D. Salinger. The much-awaited 2008 album Chinese Democracy contained a song called “The Catcher in the Rye” after the J.D. Salinger classic, but it’s surmised that the song is really about another culture-changing event that Holden Caulfield was involved in: the assassination of John Lennon in 1980. Lennon’s murderer was carrying a copy of the book when he pulled the trigger. The Song: “The Ghost of Tom Joad,” Bruce Springsteen. The Novel: The Grapes of Wrath, John Steinbeck. 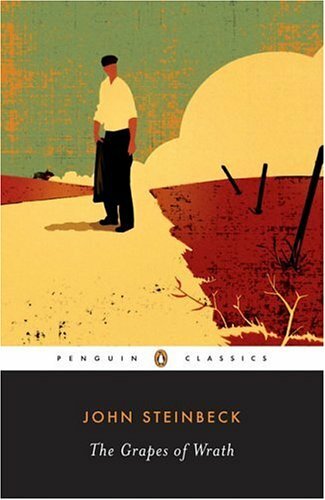 Technically, Springsteen was inspired by John Ford’s big-screen adaptation of John Steinbeck’s Great Depression journey. “The Ghost of Tom Joad” is a 1990s version of The Grapes of Wrath, meant to serve as a reminder that modern times are just as difficult for some. Rage Against the Machine covered the song in 1997. Like the way it hits me every time it hits me. I've got a rock and roll heart. 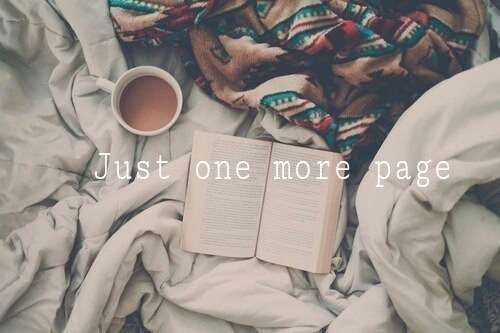 "One more page, one more chapter..."
I whispered, two hours ago.